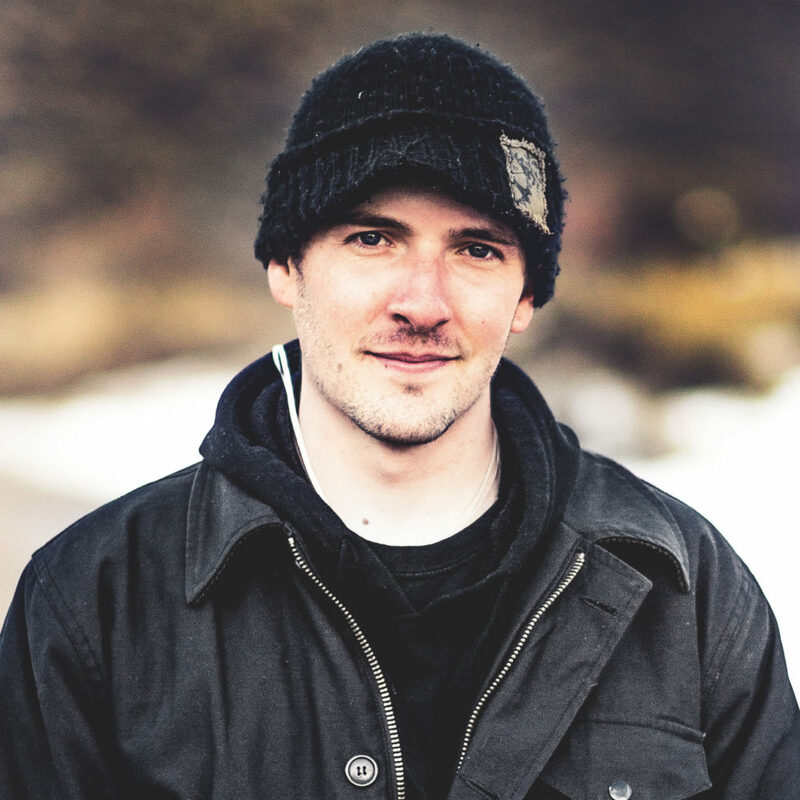 Executive Chef Tim McCaw, a Colorado native, recently took a trip to the Swiss and French alps to become absorbed in the food culture, and bring back some European flavor to his home at the 10th Restaurant on Vail Mountain. The 10th Restaurant, located at a cool 10,250 ft. above sea level and just steps from Gondola One offers American alpine inspired cuisine with a European twist. High, vaulted ceilings, great stone pillars, and beautifully flowing light fixtures make up the large structure of more than 13,000 square feet that is the 10th restaurant. 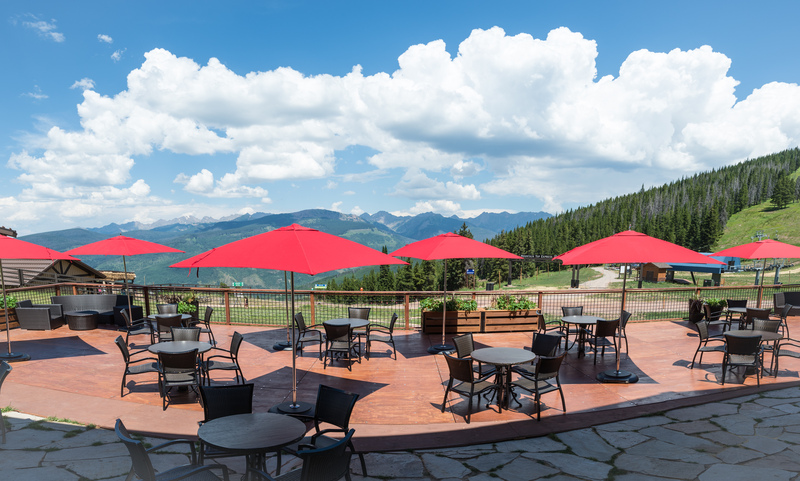 Whether you choose a table in the stone inlayed interior or on the newly constructed patio seating area, you will be treated to breathtaking views of the jagged Gore Range, Vail’s backdrop and one of the most picturesque mountain ranges in Colorado. The 10th has an extensive menu of Hand-crafted cocktails prepared by expert bartenders who have been practicing their craft for years. With names like Lavender French 75, Pamplemosa, Philadelphia Collins, and Afternoon Delight, everyone is sure to find the cocktail for them. 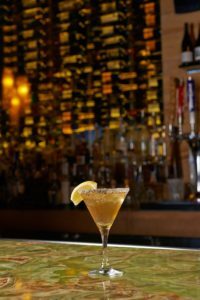 Using top shelf ingredients and interesting combinations of ingredients is the 10th’s philosophy when it comes to its cocktail menu. This is evident in one drink in particular, the Prestige Worldwide, which contains Buffalo Trace, Cinnamon Citrus, and Port, a sweet wine from Portugal. The Prestige Worldwide has an extremely complex flavor profile, a little sweet and a little savory, which perfectly fits the ambience of the 10th. Also on the drink menu you will find an impressive selections of wines. Wine enthusiasts will be happy to see a wide range of options from Red, White, and Rose. For celebrations or casual sipping, the 10th offers Prosecco, Sparking Rose, as well as Champagne. Draft and bottled beers are available, including the local Vail Brewing Company, which you will be hard pressed to find on draft at any other establishments. Appetizers and small plates have become a true art form in the United States and throughout the world, and the 10th spares no extravagance in setting the tone for the meal that is yet to come by offering a taste of local Colorado meats and fresh vegetables. This falls in line with Chef Tim McCaw’s philosophy of sourcing as much locally as possible. A gem of the appetizer list is the Wagyu Carpaccio, the beef coming from the famous 7X Ranches throughout the state of Colorado. For those who have not had the pleasure of experience 7X’s wonderful products, the cattle are fed an all natural diet of high mountain grasses, herbs, and legumes in order to produce the best quality beef possible. From farm to kitchen, the Wagyu is prepared perfectly, and when it hits the table it contains a rich, buttery feel that will have you wanting more. Also on the small plates menu, you will find intertwined into the dishes many delicious cheeses that are sourced primarily from Buena Vista, CO, located just 77 miles south of Vail. 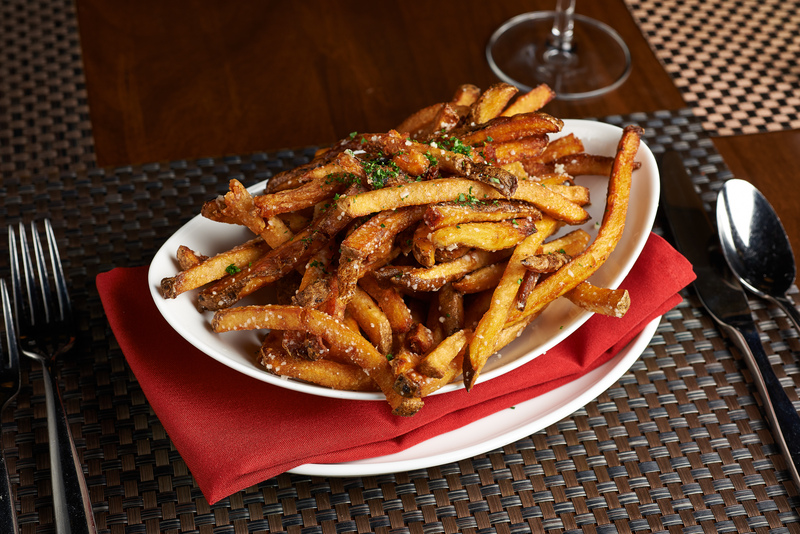 Another must try item on the small share plates is the to-die-for Truffle Fries, served with a Black Truffle Aioli, Herbed Parmesan, and White Truffle Essence. Featured Small Plate: Wagyu Carpaccio: 7x Ranch Wagyu Tenderloin, Arugula, Fried Capers, Aioli, Bread Sticks, Asiago Cheese. Flatbreads are also available with choices of both Traditional or Gluten Sensitive Crust. These European style dishes offer fresh ingredients, meats, vegetables, and cheeses atop a perfectly roasted flatbread, the vehicle that ties all of these dishes together. Particularly delicious was the Caprese salad flatbread, a traditionally Italian dish that has been eaten by civilized people for centuries. The combination of tomato, mozzarella, basil, and balsamic vinegar is simply too delicious to not stand the test of of time. This dish works perfectly as an entree or an appetizer to be split amongst your company. Prefer your delicious 7X Wagyu in between a perfectly toasted homemade Brioche bun? Look no further than the sandwich options that the 10th offers, you will find this as well as a delicious vegetarian sandwich option which will leave any herbivore satisfied. Another ode to Italian food culture is the Chicken Bruschetta sandwich, which was my personal favorite of all the dishes I had the pleasure of trying from the 10th. It was perfectly seasoned, the presentation was gorgeous, served open faced on homemade focaccia bread, with the finest ingredients to complement. Beautifully prepared entree at the 10th. Falling in line with Chef McCaw’s vision of his restaurant, the 10th’s main plate/entrees are full of game, locally sourced Colorado freshwater fish, as well as the finest vegetables and vegetarian friendly plates, which include the Summer Vegetable Risotto, a heartwarming dish which features grilled vegetables and shaved parmesan cheese. The Colorado Striped Bass is an extremely popular menu item due to its local nature and it does not disappoint. Also, Porcini Scented Quail is available, which came accompanied by perfectly cooked Gratin potatoes, and an assortment of colorful vegetables like rainbow chard, cauliflower, and baby carrots, all with a savory sauce poured on. 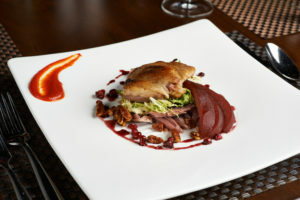 The Quail was the most visually stunning of the dishes I was able to try, and will not be a dish that I soon forget.